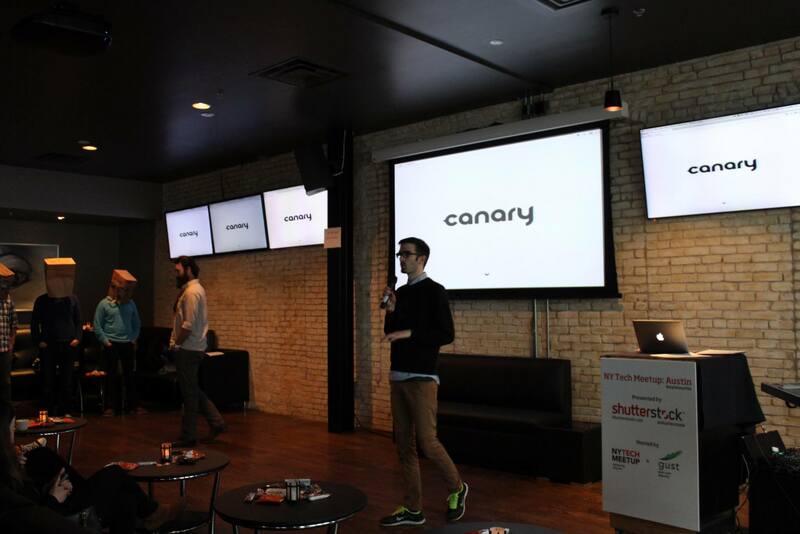 Canary.is: A consumer security product that gives real-time relevant information about your home. Innovations like Canary are manifestations of the exciting time in the tech that we are living in. Canary is the first consumer-level security device that seamlessly communicates between you and your home. It can let you know if there’s a spike in temperature, preventing home fires, as well as if there’s unexpected movement, alerting you of potential intruders. The hardware is sleekly designed and the software intuitive, making the entire user experience pleasant and easy to navigate for consumers.